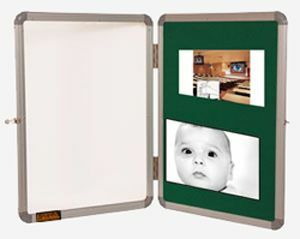 Front cover with aluminum framed acrylic sheet which can be locked with a pair of keys provided with each board, soft board backing for indoor use. Felt Colours : Green, Red, Blue, Grey, Maroon & Beige. 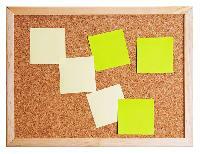 C3 Notice Boards are accessible in different shades, unrivaled quality center material for long life. 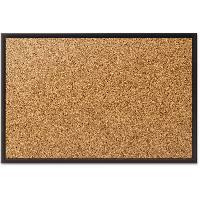 We are occupied with exchanging and supplying a subjective assortment of Bulletin Boards. 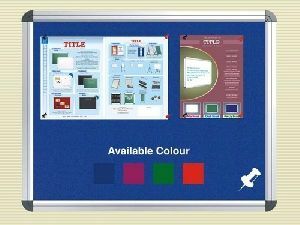 Our office board folders can be collected as recycling paper and make their way into the recycling cycle and can be used as a raw material for paper production again.